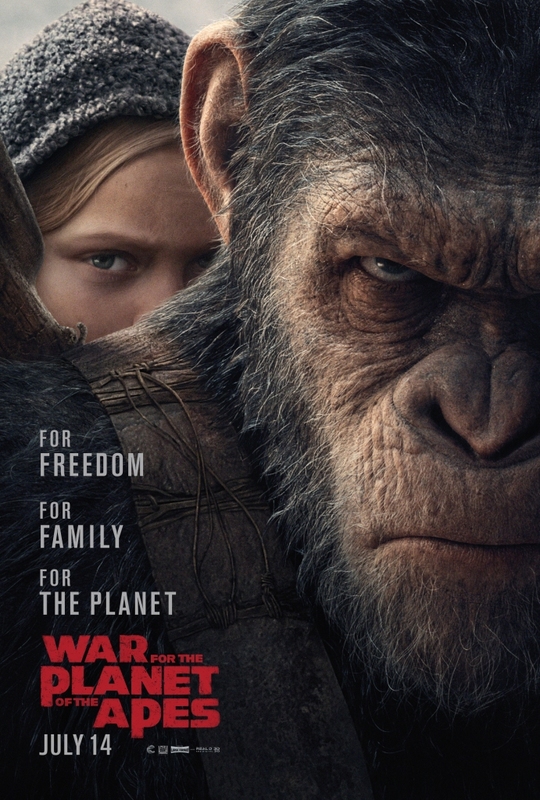 Power Outage Cancels Screening of "War for the Planet of the Apes"
TM and © Twentieth Century Fox Film Corporation. it’s become a fairly common cause of outages during summer months when cooling systems are strained to their limits, drawing massive power from grids. electronic equipment, which could disrupt operations for much longer than the outage itself. Even one small power surge caused by the initial outage could render equipment inoperable. Importantly, even if nothing appears damaged, small surges can cause circuitry to degrade, reducing its resiliency to future surges. Whether large or small, every business should be aware of the damage power surges can cause, but also that there are power protection and backup systems that can be designed to ensure equipment is protected. Even businesses with external generators should invest in power protection, as the generators only kick in after an outage has occurred. Systems can be designed in a variety of capacities to handle any size business and any type of business equipment. The important part is to ensure the solution that is installed is appropriately sized for the business. IT staff have a hard enough time managing systems; the last thing they need is to worry about having to repair or replace damaged hardware.